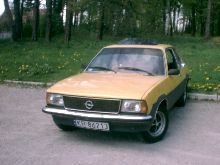 From 1979 until 1983 the GM division Opel offered special "homologation" Rally versions of the Ascona and Manta, the Group 4 Ascona 400 and later, Group B, Manta 400. 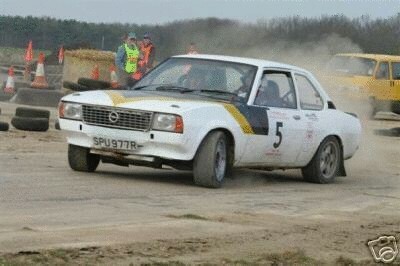 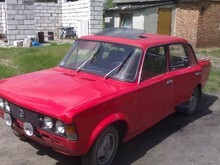 Both models were produced by Opel in very small numbers and were built in a variety of special Rally specifications. 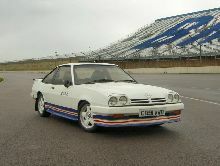 Both cars used two door bodies for added strength and were fitted with 16 valve 2410cc engines supplied by Cosworth and coupled to a five speed gearbox. 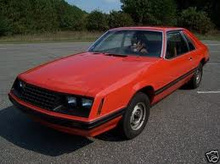 For lightness the Ascona/Manta rally cars came with Glass-fibre body panels and special wheels.